The tech brand gone a long way since 2011. From tablets, to phones, and smartphones. I hadn’t been paying attention to any of this until I actually saw a Lenovo phone from one of my friends at one party last year. It looked pretty decent and sturdy for a cheap (it was literally a cheap phone, a freebie from another friend’s phone plan lol), entry-level Android smartphone model. 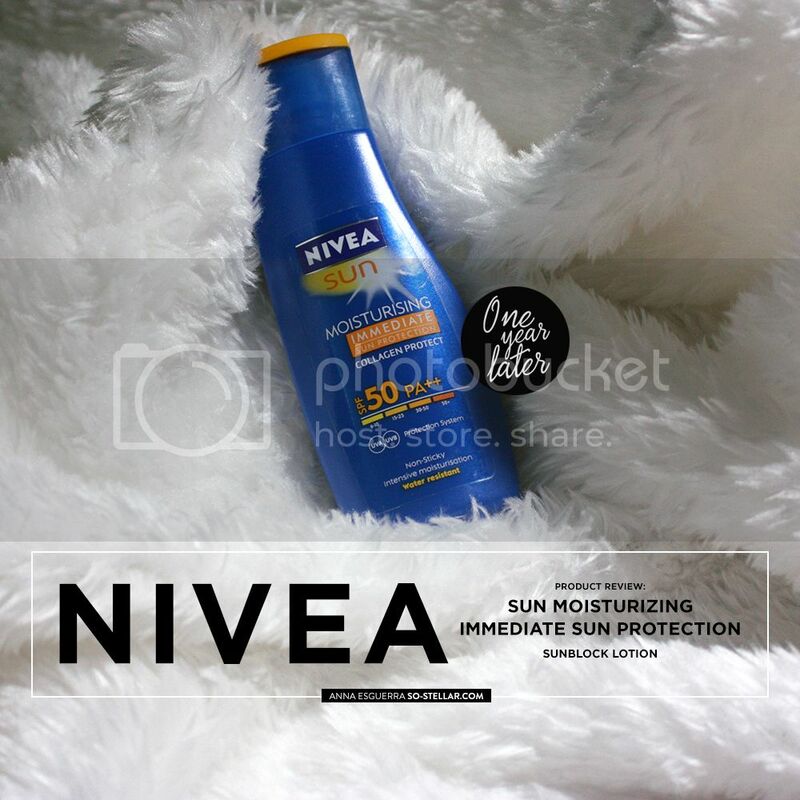 The Nivea Sun Moisturizing Immediate Sun Protection SPF 50++ PA, as far I know, is one of their variants from the Sun Care line of products. 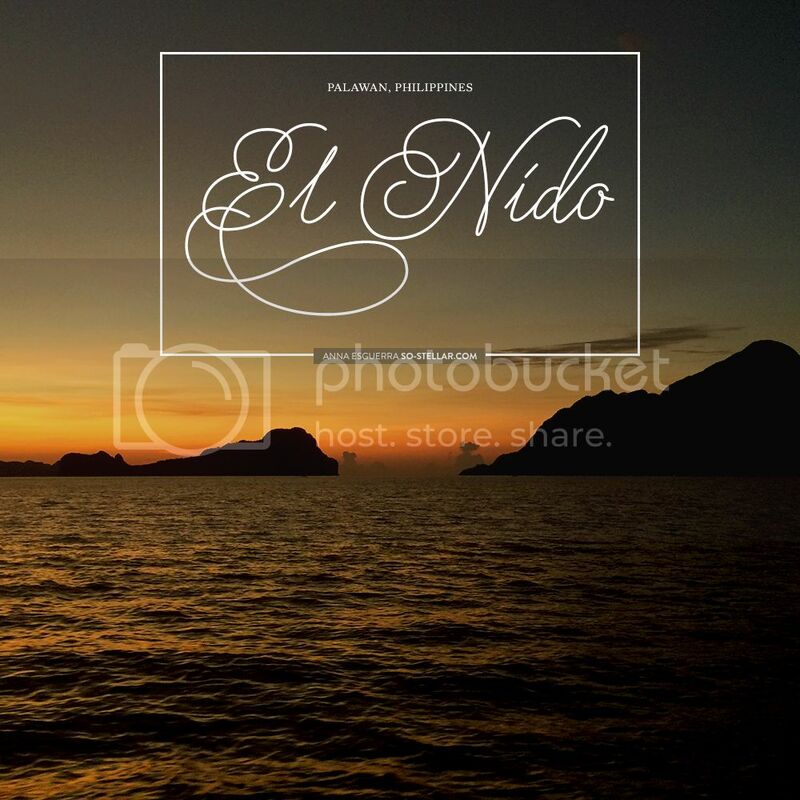 I only have seen Palawan, or its more popular destination, El Nido, in photos relating to Philippine tourism. I’ve always thought it’s impossible to go there. Well, a few years later, here we are! It is as good as it is portrayed in photos, or in some videos (be it for a movie, or TV show featuring the place) but one thing is for sure: It is MUCH better seen in real life than in photos. 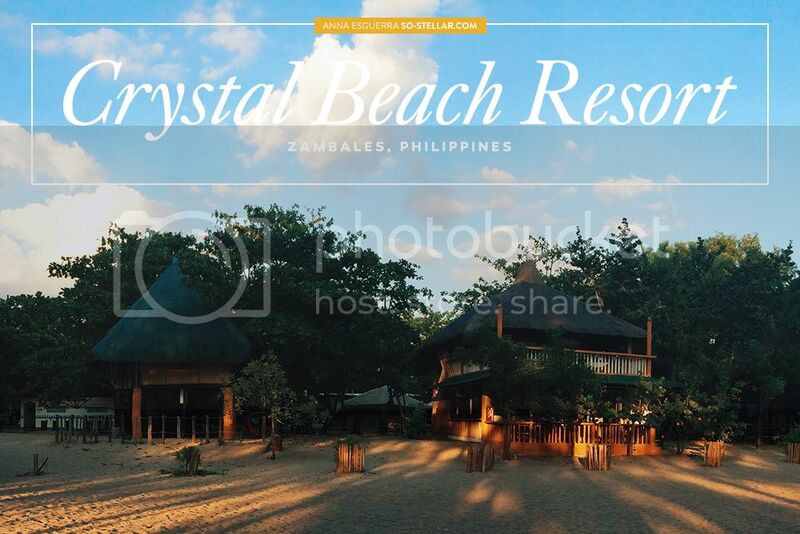 Before I spoil you with photos that will hopefully convince you to head to a local airline website to book your future trip to this huh-mazing destination…. here’s some fun facts and whatnots from my experience, after the cut!